Thanks for telling me about this. 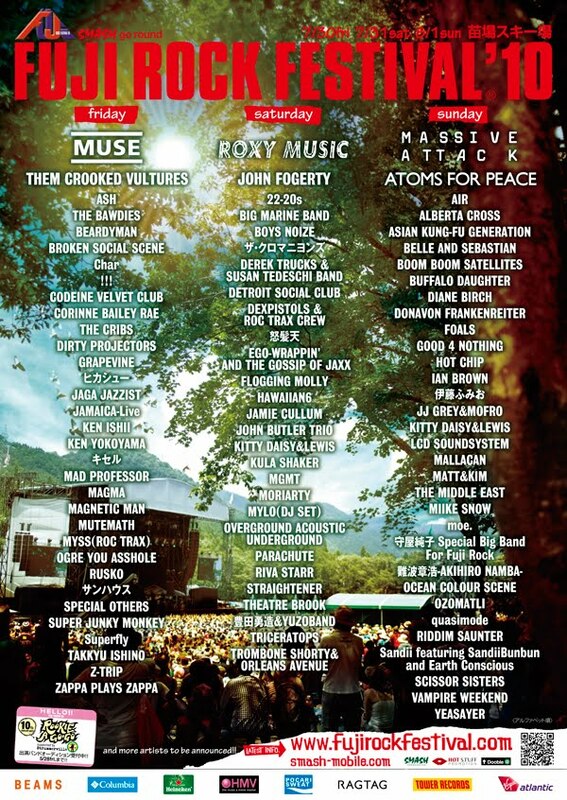 I'm strongly considering visiting Japan this Summer to see this festival. The bands playing this year are amazing, and there's actually quite a few besides Hikashu that I want to see. I think it is worth serious consideration. Hikashu will probably be playing front of the biggest crowd they ever face and I'm very curious how they perform. Besides, the line-up is quite attractive.